When kids in our neighborhoods are in need, it is our collective responsibility to step forward and invest in their future—our future. This Critical Need Alert was developed as an efficient, effective, immediate opportunity to join together and address needs of two groups of kids who need our help. 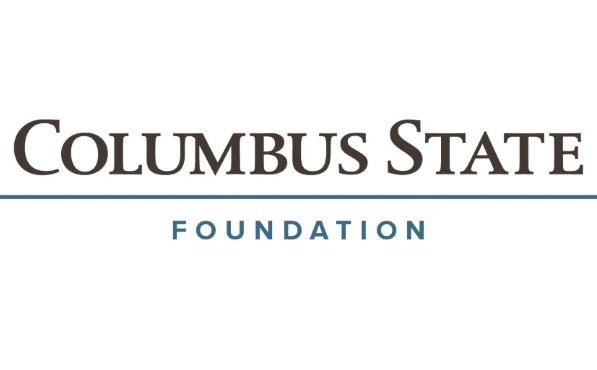 Thanks to a grant approved by The Columbus Foundation's Governing Committee, we kicked off this Critical Need Alert with $350,000. THANK YOU! WE SURPASSED OUR GOAL! Thanks to an outpouring of extraordinary generosity, the Critical Need Alert (CNA): Our Kids, eclipsed its $1.5 million goal by more than $900,000, in just 44 days—making it the largest and most successful CNA in the Foundation’s history. In total, $2,431,525 from 163 gifts was raised by donors and Supporting Foundations. 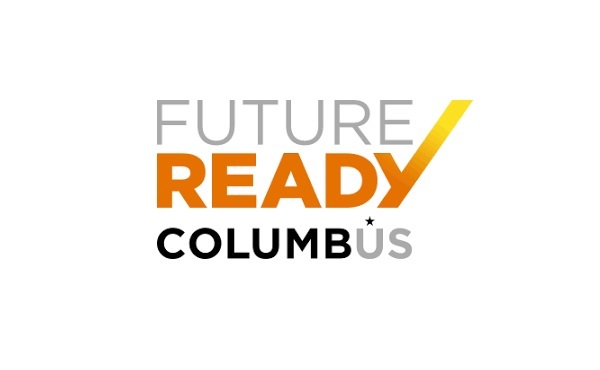 “The incredible response to this Critical Need Alert illustrates that people do embrace the fact that we, as a community, have a responsibility to take care of ‘our kids’,” said Douglas F. Kridler, President and CEO of The Columbus Foundation. The CNA, launched on September 5, was developed as an opportunity to join together as a community to address two urgent issues related to some of our youngest and most vulnerable residents: supporting quality early childhood education and bolstering collaborative efforts to effectively end youth homelessness. 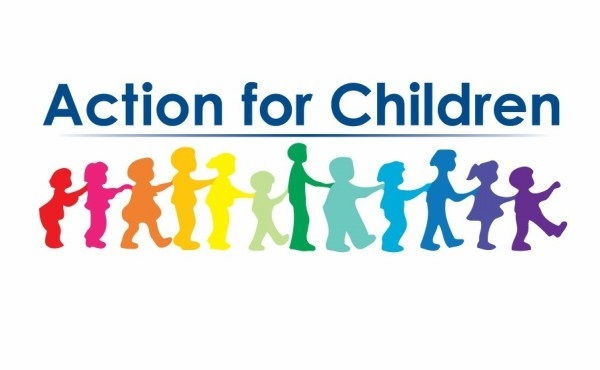 Funds from the CNA will enable nonprofits, including Action for Children, Columbus State Community College, and FutureReady Columbus, to help area childcare centers complete necessary requirements to receive accreditation from Step Up To Quality, a statewide ranking system established in 2005. The state set goals that mandate 100 percent of licensed childcare providers be rated (on a 1- to 5-star accreditation system) by 2020. Ohio offers publicly funded childcare to children of working parents living at or below 130 percent of the federal poverty level. This care, typically from ages 0–5, takes place during a critical time in a child’s growth and learning. According to a recent Groundwork Ohio report, in 2017, 75 percent of all children eligible for public funding in Franklin County were in unratedcenters. If these centers are not able to receive the professional development training and accreditation necessary to increase to at least a 1-star rating before the deadline, they will lose their ability to accept public funding. Youth homelessness is a public health crisis in our community. Youth experiencing homelessness are 12 times more likely to die due to untreated illness, suicide, or assault. Nationally, 41 percent of youth experiencing homelessness have attempted suicide. In 2017, more than 1,300 youth ages 14–24 were served in Columbus and Franklin County shelters. 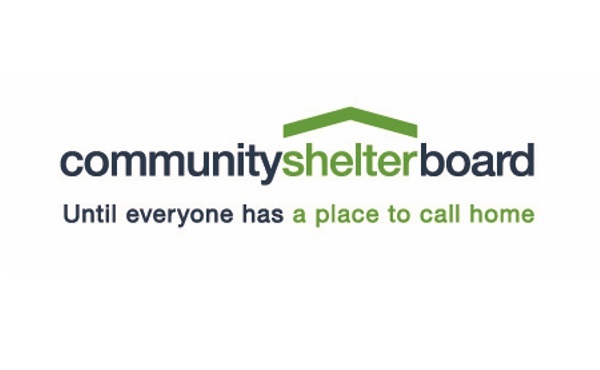 Further compounding the challenge in sheltering youth experiencing homeless is that, due to trauma, youth do not trust adult caregivers and often choose to live on the street rather than seek shelter at an adult facility. This puts them at additional risk for exploitation and violence. 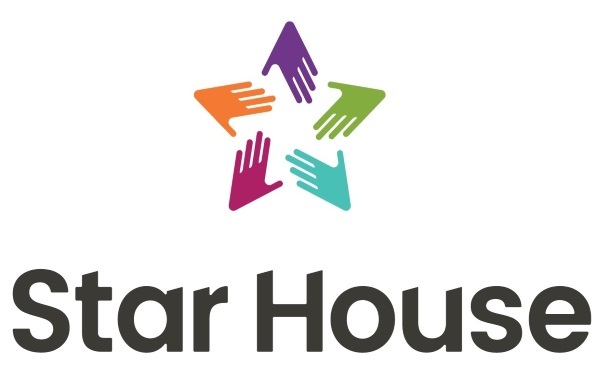 Funds from the CNA will help nonprofits serving youth experiencing homelessness, including Community Shelter Board, Huckleberry House, and Star House. 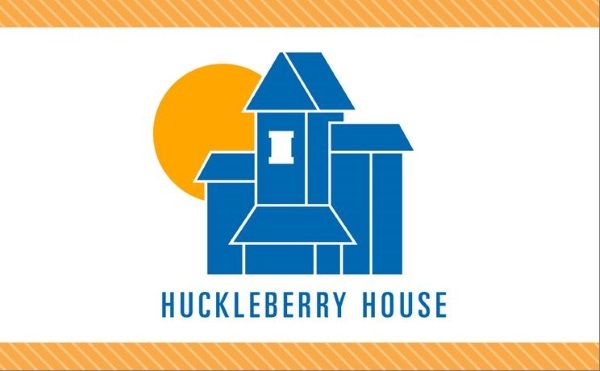 Support from the effort will assist them as they work to connect youth to stabilizing resources; expand outreach efforts, services, and educational programs in the shelter system; and help with the implementation of a framework for a community-wide response to prevent and end youth homelessness in central Ohio. Critical Need Alerts (CNAs) were created for donors and community members who want to participate in a shared investment opportunity and partner with the Foundation to support our community’s greatest needs. To date, CNAs have leveraged more than $9 million for a wide range of initiatives including childcare, food for families, basic needs, workforce development, fresh food, and the arts. CNA’s are identified by our Community Research and Grants Management team, which strategically verify local nonprofits to ensure the most effective philanthropy possible.